Celeste Boursier-Mougenot at Gallery of Modern Art, Brisbane for lostateminor.com You’ve heard of a bird on a wire, right? Dec 2011 A six week walk along the Camino Del Norte (or Northern Route) of the Camino de Santiago in Spain 2011 for Artravelife. The do’s and do not’s for art gallery websites: The Virtual Gallery Michael Reid’s Gallery Newsletter (p4). 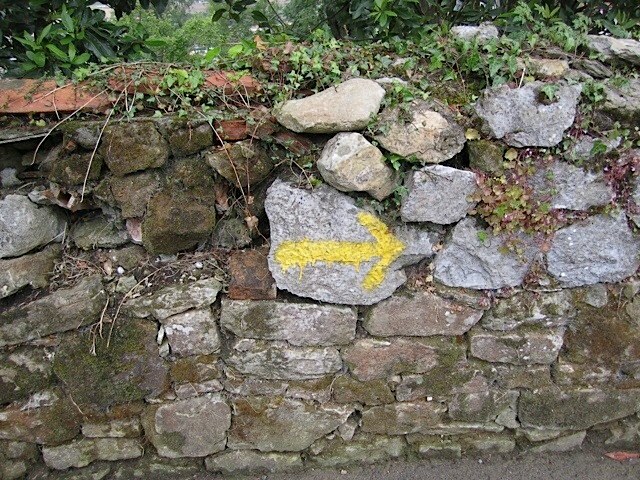 Many thanks for your article on the Camino del Norte. It instantly appealed to me over the more travelled “Camino Francés”, but there is a lot more reading available regarding the latter. It was great to hear what a positive experience you had.